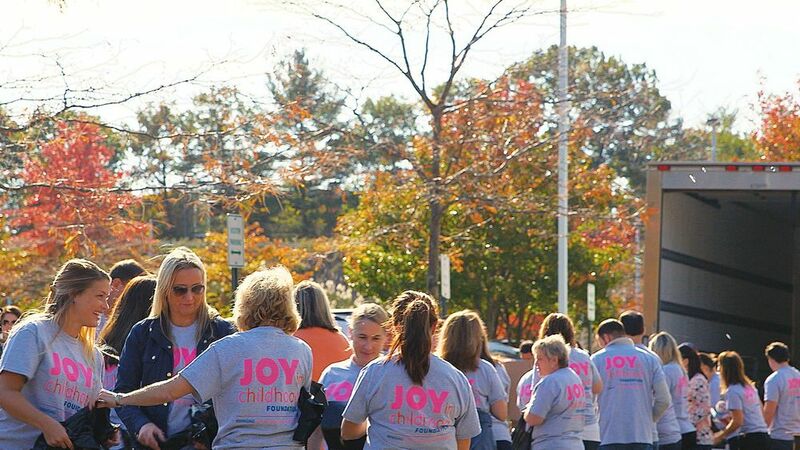 It’s been almost a month since we rebranded the Dunkin’ Donuts & Baskin-Robbins Community Foundation as the Joy in Childhood Foundation, and a busy month it has been. 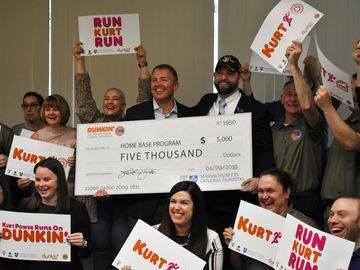 The Foundation’s new focus – bringing the simple joys of childhood to sick and hungry kids – has inspired Dunkin’ Brands employees, Dunkin’ Donuts crew members and Dunkin’ Donuts guests to partner together and roll up their sleeves for kids, and we couldn’t be more excited about the results to date. Check out the video below to see what we are all about. 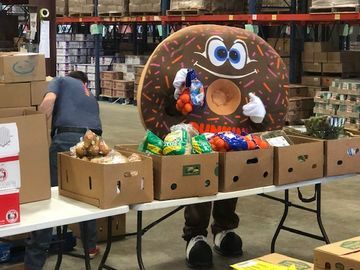 We kicked off the rebrand with our inaugural Week of Joy (formerly our Week of Service) during which nearly 600 Dunkin’ Brands employees and Dunkin’ Donuts crew members volunteered at Feeding America partner food banks in 70 cities by packing more than 137,000 meals for kids facing hunger. Feeding America offers many programs that specifically address this childhood hunger. One example is the BackPack Program, which provides more than 450,000 children with bags of nutritious and easy-to-prepare food at the end of the week to make sure they have enough to eat on the weekend. Our Week of Joy led straight in to our annual national fundraiser, Community Cups, which offers our guests the opportunity to make an impact in the lives of sick and hungry kids. 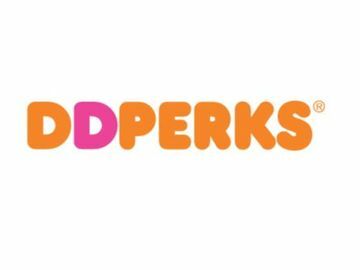 Throughout the entire month, Dunkin’ Donuts guests are invited to make a $1 donation to the Joy in Childhood Foundation at Dunkin’ Donuts and Dunkin’ Donuts/Baskin-Robbins multi-brand restaurants nationwide. Participants receive a paper icon showing that they gave joy, to sign and display at the restaurant or take home*. Mid-way through the month we have raised $837,621, which is 67% of our goal. We need your help to reach our goal of raising $1.25 million! The work of the Joy in Childhood Foundation is truly a collaborative effort and we are so grateful to our employees, franchisees and guests for their continued commitment to providing the simple joys of childhood to sick and hungry kids. Thank you for helping us spread joy! *As an additional thank you for guests’ support, the paper icon also includes a special coupon that can be redeemed for $1 off the purchase of a dozen donuts which expires 12/31/16.